Founded in 1947 in Breganze, a small town in the Province of Vicenza (Veneto), Maculan is now at the 3rd Generation of winemakers. 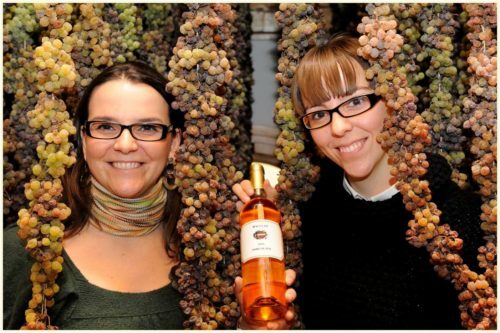 Fausto Maculan, who took over in the 1970s and made Maculan a benchmark producer in Italy, has passed the baton to his two daughters: Angela and Maria Vittoria. In pure Breganze style, Maculan makes wines from both native and “international” varieties, which have been introduced by the French and the Austrians in 1800, and hence here are considered traditional. 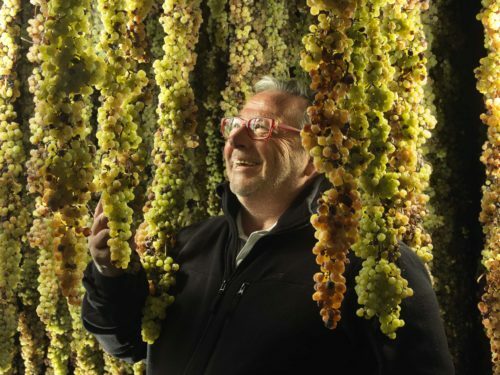 Like other Producers of his generation, Fausto Maculan is considered one of the pioneers of quality Italian winemaking: in a time when wine consumption in Italy was still largely relegated to non-descript table wine, he was among the first to put the varietal name and his name on his front labels and to invest in labor intensive vineyard management and quality-oriented winemaking techniques. Breganze is a small town, north-east from Verona in the Veneto region, nestled amidst the hills at the bottom of the Asiago high plain. The cold weather coming from the Dolomites mountain ensures constant ventilation, but its mitigated by the warmer winds from the South, providing ideal conditions for quality oriented-grape growing. 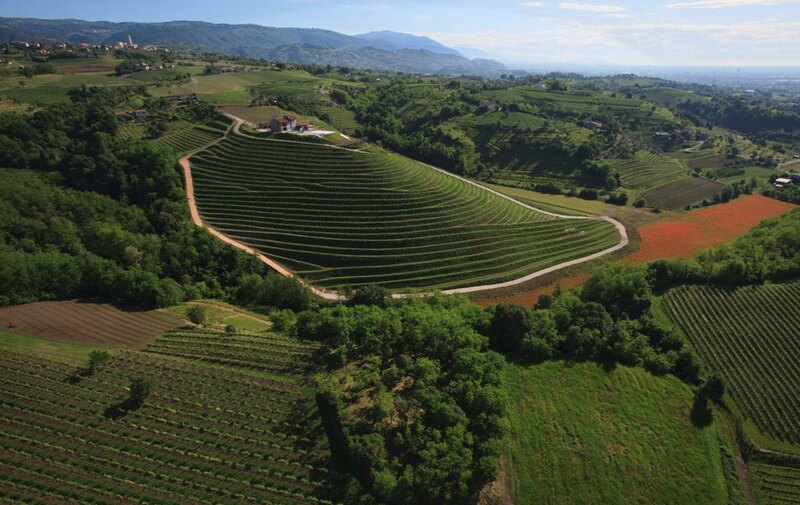 Similarly, to other parts of Veneto, the soils are predominantly volcanic, as this area was completely under water and dotted by active volcanoes in prehistoric times. Winemaking in this area dates back at least to the Roman Empire, and thrived during medieval times so much that it had to be regulated multiple times through “statutes” and special laws. Modern winemaking here (as in most of North-Eastern Italy) has been heavily influenced by the French and Austrian presence in the 1800s. Since the beginning, Fausto Maculan has defined its own winemaking style: a minimalistic, Bordeaux-inspired approach aimed expressing the true varietal character of their grapes with clarity and precision. Maculan’s artisanal care for each detail is combined with modern techniques, to create the perfect balance between the sheer pleasure of full, rich fruit aromas, and the focused finish of elegant tannins and refreshing acidity. Winemaking and life-style at Maculan are one and the same: like their wines, the Maculans are positive, energetic people that enjoy their life and work to the fullest, and always do so with understatement and simplicity.